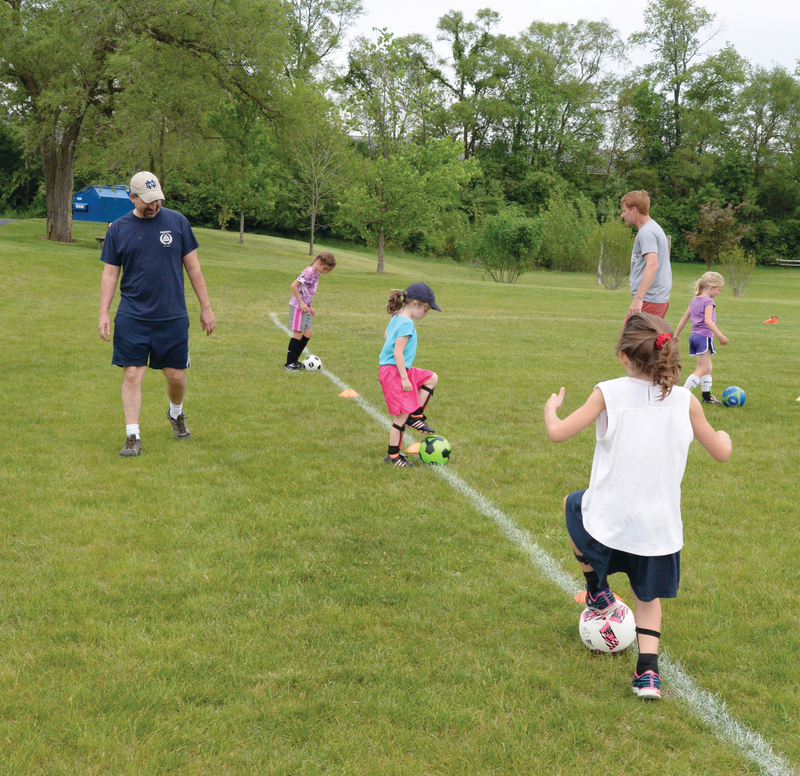 The South Bend branch’s soccer program began some 20 years ago when Rich and Beth Preuss noticed they were spending many hours transporting their children to and from soccer practices and games. 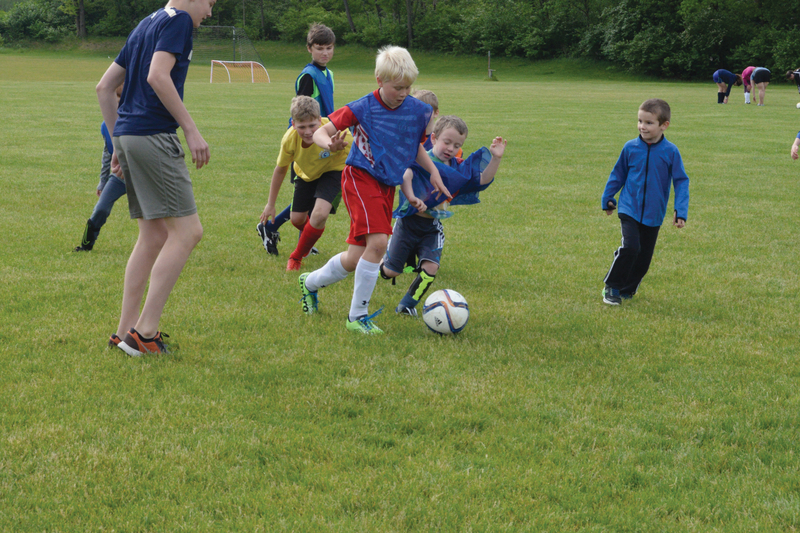 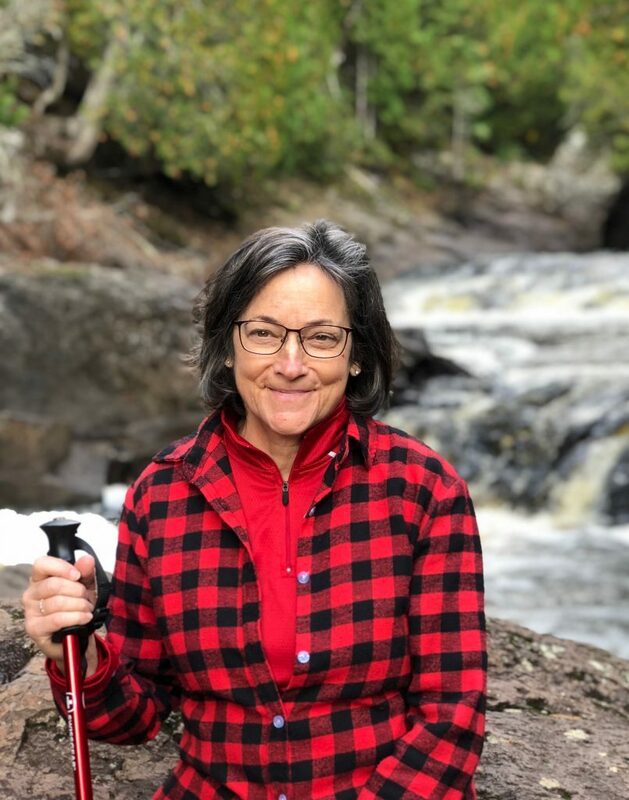 Rich imagined a different kind of soccer experience, one where children of different ages played in a single location, where the focus was on fun and learning, rather than on winning games, an experience that would harmonize with community and family life. 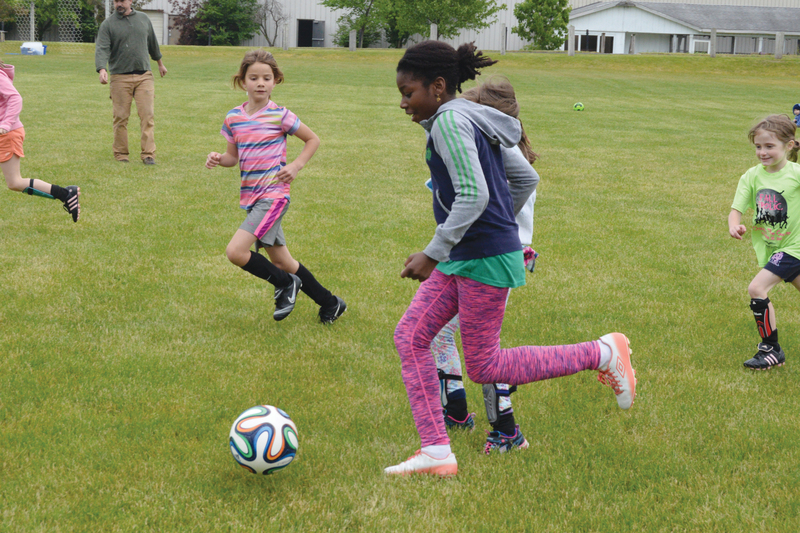 He credits Katy McShane, a covenanted sister who died in 2010, with helping him get the program off the ground. 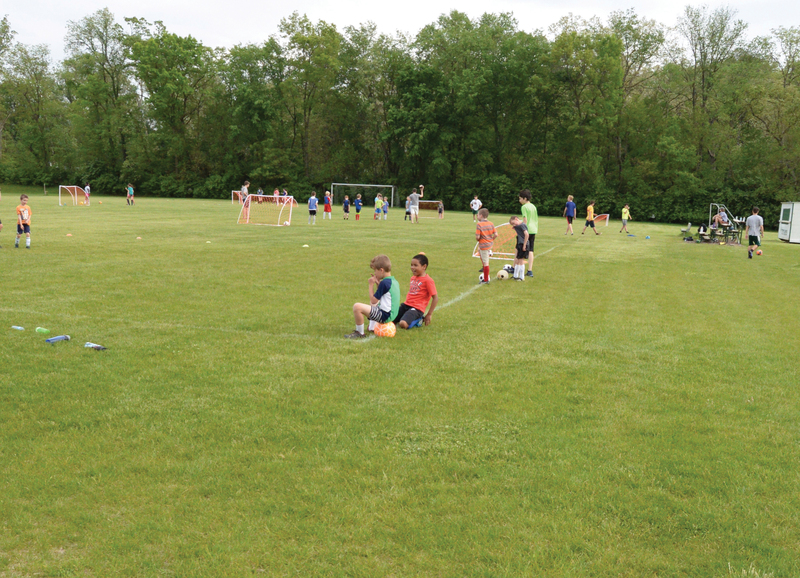 Boys and girls appreciate the individual attention they get from the coaches, as well as the shorter-than-normal fields.